Creative Design Agency for the Not-For-Profit Industry. Have a not-for-profit project to discuss? Communications, web design & digital development for all things not-for-profit. We’re a Sydney based design agency specialising in providing communications and digital design services for organisations in the not-for-profit sector. 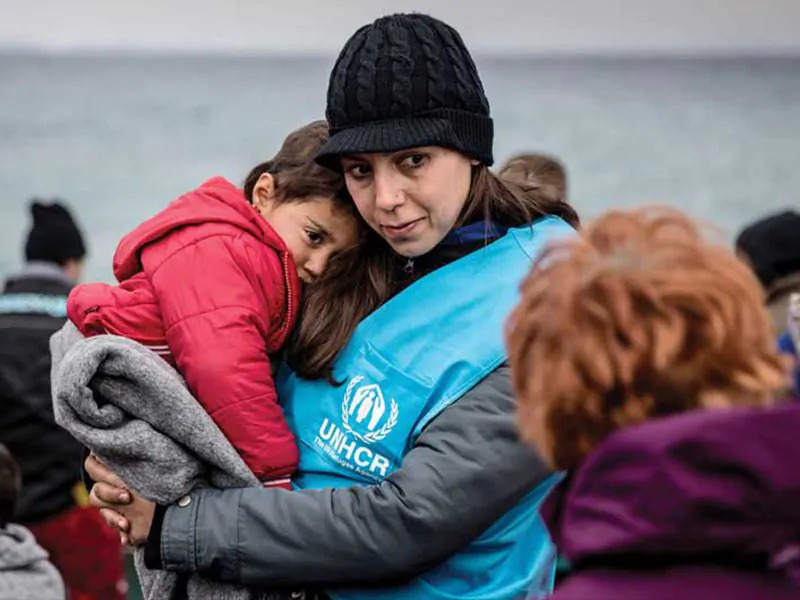 We know that organisations like yours run on more than just mouse-clicks and form submissions, in many cases staff are driven by a passion that requires them to extend above and beyond to get the best outcomes for your cause. We excel in delivering user-friendly websites, eDM email templates, branding services, banner ads and more. Specifically we know that reducing administration overhead is a valuable outcome and our services are fine-tuned to make maintenance and administration quick and easy, whilst achieving the most successful outcomes for your organisation, and the people you serve. We’ve been trusted by more than a few household names to deliver high impact creative services that enhance communications and increase community engagement. From federated charities, to internationally renowned organisations, to community bodies and more, we work with our clients to build strong collaborative relationships, focused on delivering the best outcomes for their important work. We know that digital design might not be your first language and so if you’d like to get a quick quote or just discuss the sorts of things that might be possible, get in contact now to discuss your needs with a free initial consultation. We have extensive experience working with open source technologies such as Drupal, WordPress, Laravel and more. From eCommerce, to CRM integration to donations and campaigns, we specialise in building custom solutions that provide seamless functionality and achieve strategic goals, specific to your needs. 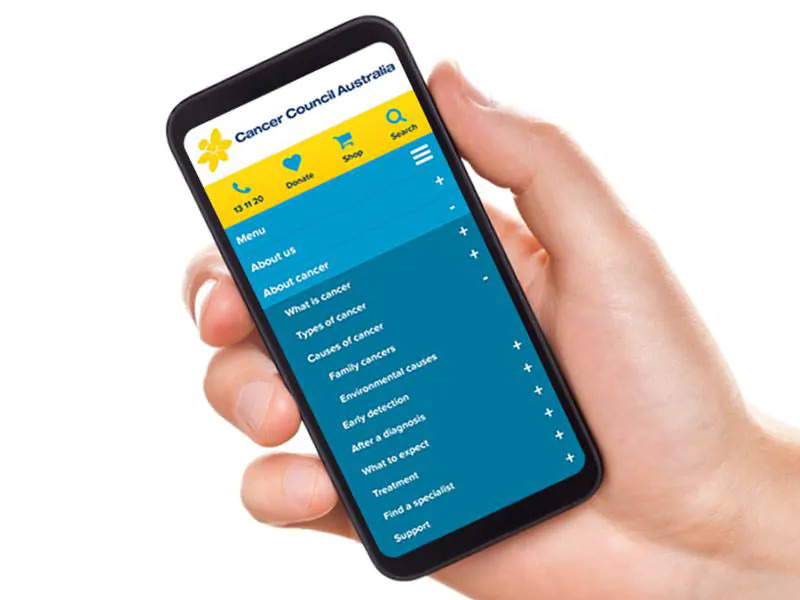 We designed and integrated a new mobile responsive layout into an existing desktop website for Cancer Council Australia, with zero downtime.